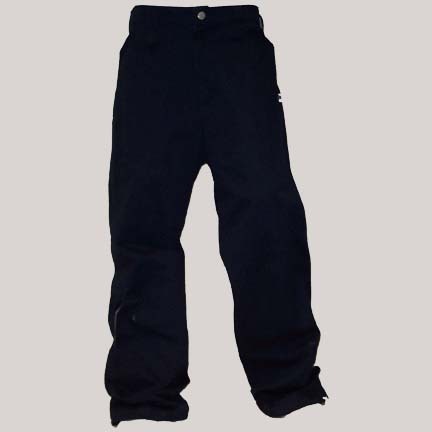 Fiction Clothing - FDCO Clothing Angle Pant - Men's baggy fdco pant with toggle drawstring bottoms. Fdco embroidery on left front pocket.Lower angled pocket on right bottom. Fabric is 100% cotton. Made in Canada.